I'll start my introducing myself, shall I? 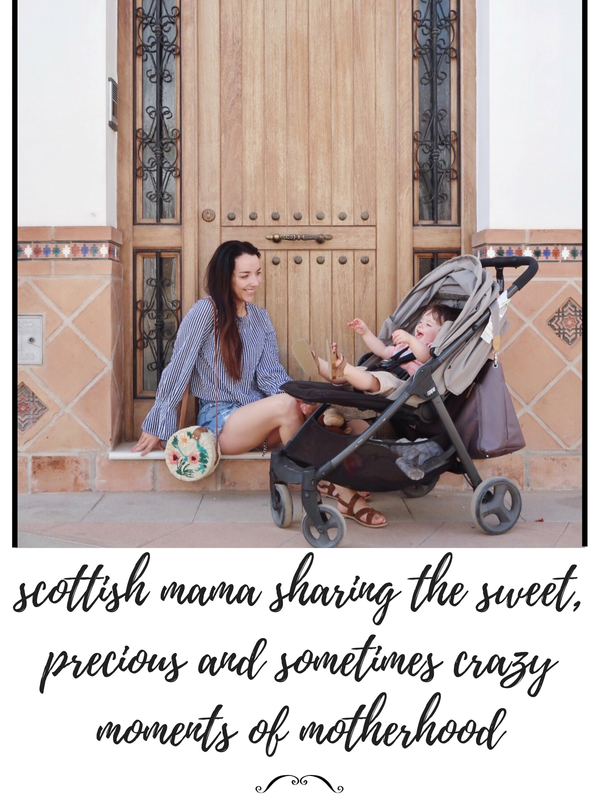 I'm Eilidh - blogger, mother, interiors obsessive and self-confessed scatter brain. 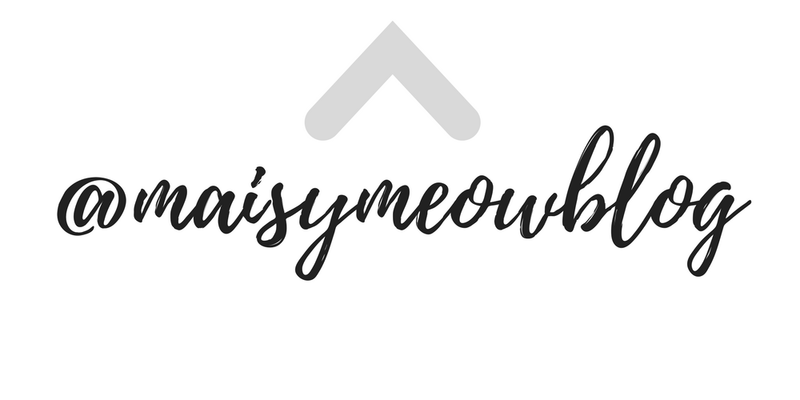 Maisy Meow is a lifestyle blog covering all the goings on in the life and mind of a 28 year old first time mother. Interiors, fashion, thoughts and parenting rants are some of the things covered on here. Variety is the spice of life after all, isn't it? Maisy Meow began as a fashion and lifestyle blog back in 2012 and as I've grown and matured, it's grown with me. In the past five years, I've bought a house with my boyfriend, Andy, and we've added one more to our little team. My blog is now lifestyle and family focused. Oliver was born in October 2016 and life has never been better. I'm documenting his life, our life and everything else on here. When it's too much to write, you'll find me on YouTube too - because, like I said, variety is the spice of life! 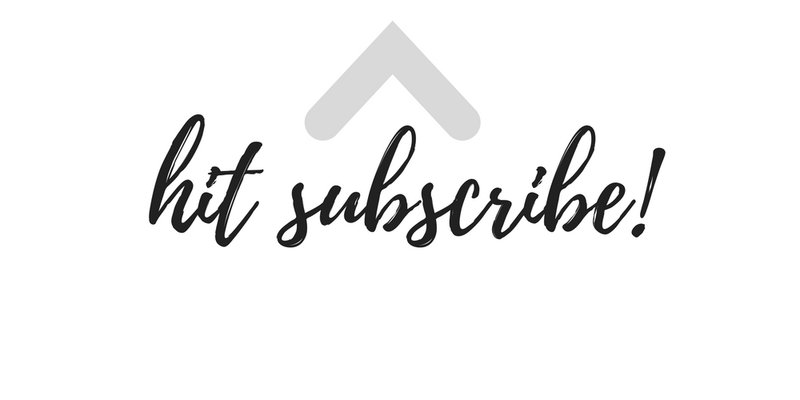 I'd love for you to join me and my little family on our crazy parenting journey - you can keep up to date with my posts by following any (or all) of my social media channels! 4 comments on "The Wells Family"
Hey, I'm just wondering what camera you use? Great blog content,interesting topics and cute pics! I am Interested in working with you as I am launching a eco friendly babywear range. Your work with me link is not currently working, do you have an email address that I could contact you on?